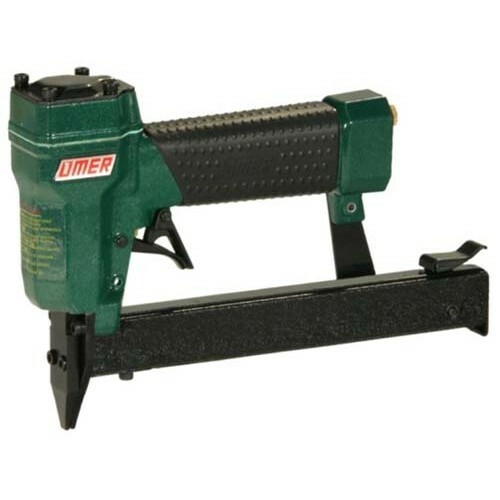 The narrow nose of the tacker 12.20P by Omer® is perfect for fastening polymer brads in hard to reach areas and corners. The secondary trigger of the bradnailer prevents accidental firing. The compact designs of the brad nailer makes it easy to use all day long. Download for free the technical drawing of the Omer 12.20P. NOTE: to download the schematic, you ..